Very helpful. Finally got the green health-status after these instructions. So clear and accurate. Thanks! 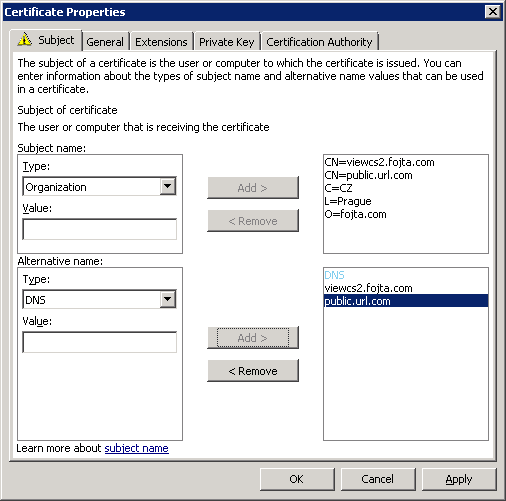 I get an error on the first part on “Generate View 5.1 Certificates” when I am want to create the hostname.pfx (page4). I am desperited with the SSL Certs…..
Can I send you my screen with the error? 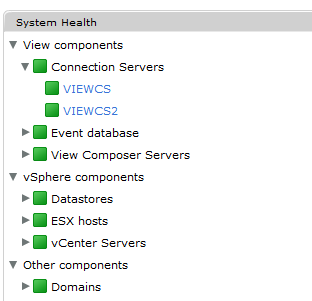 hello this is a great write up…but my composer and vcenter are on the same server. 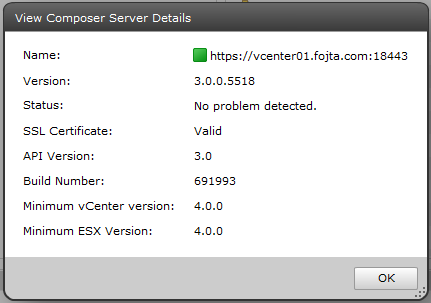 Yet when I go into my certificates snap in, I only have a SSL cert listed for vcenter not composer. How would I get the composer one in like your screen shot shows? 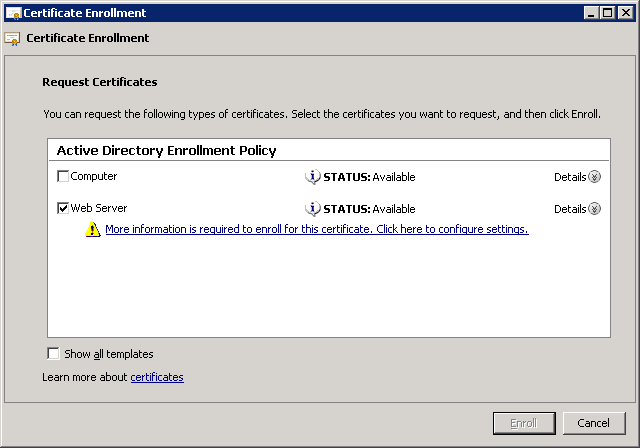 My View Composer will not complete the install if I select my CA-issued certificate, but when I choose the self-signed one, it will completely install. 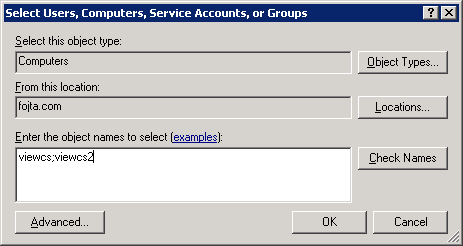 Now, if I perform the replacement steps like you have outlined, it does not return a successful certificate replacement. 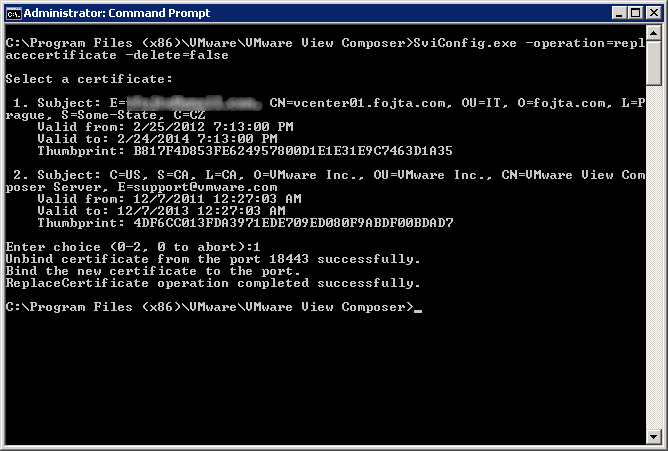 Are there any specific encryption algorithms that VMware favors over others? I forget the error exactly, but it is basically, “failed to replace the certificate. Exit code 4.” At any rate, I searched online for the specific error it returned, and I found nothing that has helped. I’ve even started completely over with the same results. 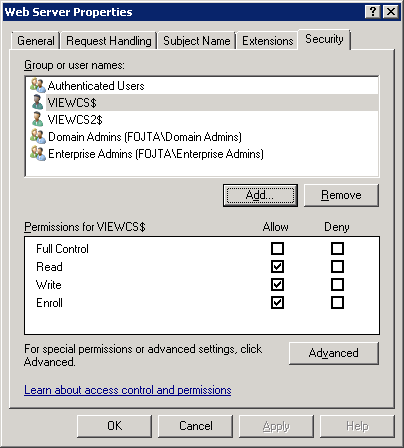 I have already replaced certs on my vCenter and View Connection servers, but View Composer has been the only one complaining.